All orders will be shipped in the order they are received. 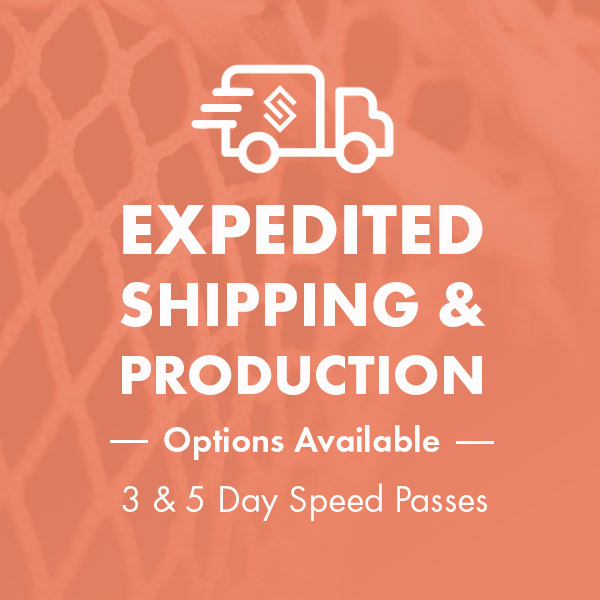 Orders containing multiple items or custom orders may be held until all items are in stock or ready to be shipped together unless otherwise specified. Most items ship in 5 to 7 days granted that they are not backordered or discontinued. If this is apparent after the processing of your credit card a refund will be applied at your request. Note that late in the year items of that year are subject to go out of stock at anytime within your ordering process. Custom orders allow at least two weeks for delivery. Remember we are a small custom shop and we generally do not drop ship so most items are passing through StylinStrings. Meaning on custom orders we may be receiving a shaft from one manufacturer, stringing a head from another manufacturer, and waiting on a backordered item all within your order. We appreciate your patience and support of our business. All items must be returned within 30 days from purchase date along with this page filled out at the bottom or a copy of this page for a merchandise refund. Items must be returned within 30 days of purchase in their original condition and packaging in order to receive a full refund. Please send returns via UPS or insured US mail and keep records of your receipts and tracking numbers in case package is lost or damaged en route. StylinStrings is not responsible for returned packages lost in shipment. Please allow at least 14 business days for credits. Due to inventory and accounting concerns we cannot simply swap items – we will just credit your card for what you send back. 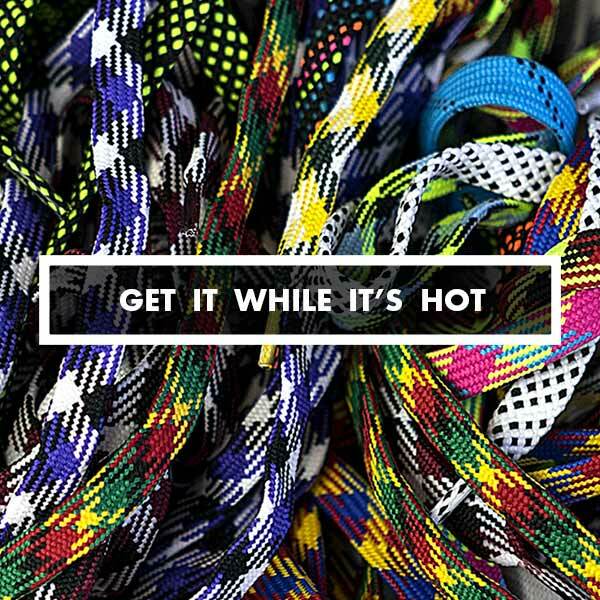 It’s then your call if you want to order another size/color combo. We cannot be responsible for shipping (and return shipping) on orders that we correctly filled. We will, of course, take care of all shipping costs if we sent you an incorrect item. Custom items, like stringing and dyeing, cannot be returned. There is a $35 re-stocking fee for all custom helmets. If you are returning goals or other large, heavy, over-sized items please call for instructions for shipment. If you need assistance prior to returning your items, please call us at (717) 846-0800. For oversized and heavyweight items, additional delivery charges may be applied. These charges are in addition to the base shipping and handling charges and will not be added until the order is processed. These fees will not be reflected on your order confirmation. Our delivery rates are for the United States and its possessions. International rates vary, therefore we will contact you prior to shipping your order to inform you of your shipping charge. All International orders are shipped via UPS. All prices and delivery rates are quoted in U.S. funds and do not include applicable duty, customs charges or taxes which are paid by the customer. When sending orders abroad, we must have the recipient's telephone number with the order. Send them back to the above address and please include your invoice number if possible. 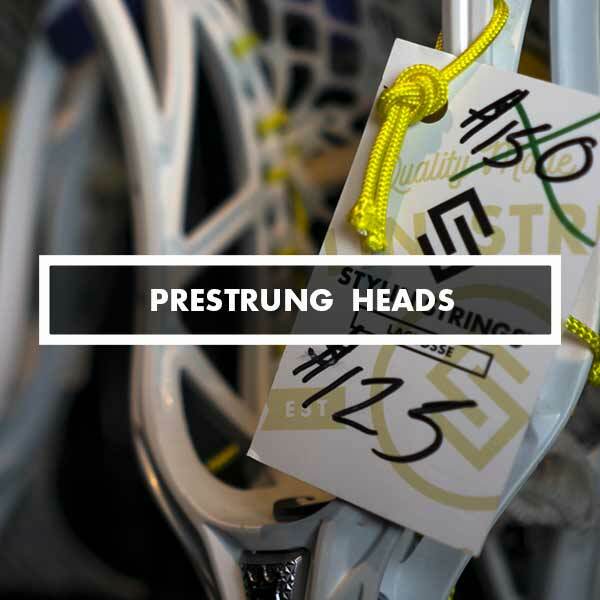 All undyed and unbaked) heads are guaranteed by their manufacturers for six months, but the stringing is not -- should you break your head within six months of purchase we will ship you a new, unstrung head. Please note if you are interested in any of our custom services on the head that is being replaced. Shafts, with the exception of all aluminum shafts, are good for six months also. Padding and apparel will have to be evaluated by us on a case by case basis -- if something shreds immediately then its defective. Warranties can also be honored only once. Should we process a broken item for you, and it breaks again later in the season, the manufacturer will not replace the item yet again. Please also be advised that, since we're handling the manufacturers' warranties for you on their behalf (its not a StylinStrings warranty), we are not able to replace items for you that might have been discontinued or out of stock after your purchase. In those cases, the warranty would need to be handled through the manufacturer. *Some manufacturers warranties vary on certain items so terms are subject to change between different manufacturers.